Meet Dr. Roy Morley, a Marketing professor in the Ted Rogers School of Management. He has been teaching for almost 33 years and enjoys every moment. He has recently been recognized for his achievements as a Ryerson Professor and when this year he offered to help bring some joy to students who were alone for Thanksgiving dinner. He has a 4.3 rating on Rate My Professor. He is an inspiration to his students and continues to host his classes that constantly have waiting lists every semester. Morley says, “Every semester I get a call from our program advisor telling me about these wait lists and I always say, “The more the merrier”. 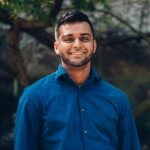 In this blog, I will explain how valuable and inspirational he is to Ryerson students. What is one of your favourite teaching moments? Over his illustrious career, Professor Morley has had a variety of favourite teaching moments. One of his true passions is the ability to help students in need. He is a huge believer of the ‘Pay it forward’ concept and believes it is important to help others as an act of kindness. Although he wants to help, he does not necessarily want it to be recognized. This is the beauty of his kind acts. He truly wants you to thrive and will do everything in his ability to help you succeed. He truly cares for students and if that means keeping you fed, he will reimburse your Thanksgiving Dinners. It’s a ripple effect, after he inspired Emily and I we just had to write a blog about just how amazing he is! Are there any particular stories or students that stand out in all the years of teaching? Just when you thought he would name a particular student or story, Professor Morley says, “I can show you the students in the photos on the corridor walls and remember their names from 32 years ago, and they still stay in touch”. What I found most remarkable is what he said right after. He told me success is not defined by the money you make, but rather your personal achievements in life. Although a Lamborghini in Rosedale (his example) would be nice, he says students should pursue more than money. Do what you love. He always reflects on the impacts he makes on students and is honoured when students come visit him after graduating. 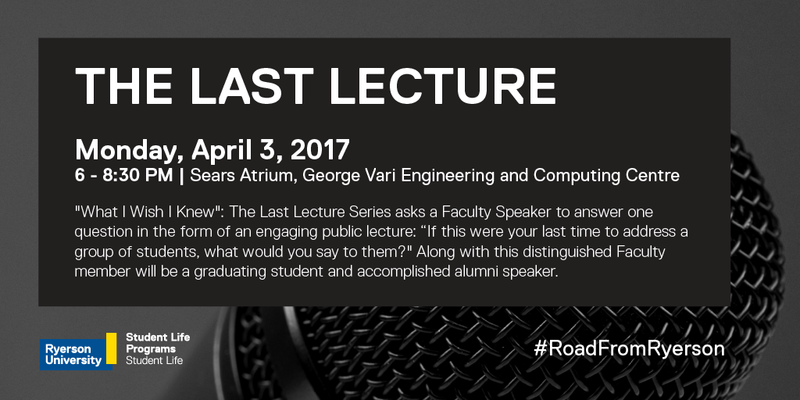 The Student Life team is organizing several Last Lecture events for graduating students. What is your approach to teaching and impact on students? Don’t you just hate those Professors who pick on students? You should really take Professor Morley’s class. In his classes he strives to create a friendly and fun environment with jokes, flowers (Flower Arranging 101) and props. His lectures are always engaging and time flies in Morley’s world! He makes students want to come to class and have fun! Not only are his classes engaging but he teaches you life lessons which we are begging someone to tell us. No wonder students do not drop his courses! If you weren’t a Professor, what career might you have? One of Professor Morley’s interest was becoming a jet fighter pilot in England. Interestingly enough, he did not pursue this because it did not align with his values. He could fly the plane but dropping bombs on people didn’t sit too well with him. Instead, he pursued Civil Engineering, designing and constructing roads, bridges, and other structures. He has worked and lived in England, St. Lucia, Trinidad, and S. Africa. He began teaching at Ryerson in 1984. He also taught in the B.Com. and MBA programs on a part-time basis at the University of Toronto, for over 20 years. And taught in the MBA program at Ivey Business School at Western, while completing his PhD. He enjoys being able to have a long lasting impact on his students. Recently, he gave $10,000 of his consulting time in exchange for a cup of coffee. One of his students and his family business could not afford his services and needed it badly. He is always available to help and willing to make others happy. Not surprisingly, he has worked for numerous non-profit and voluntary sector organizations, to improve the lives of others. He is currently a Borad Member at his condo. He holds the position of Director, Engineering and Technica. Is there anything he can’t do? What is your last advice to a graduating student? Professor Morley creates a community life experience while preparing students to go out to the world. His focus is not just about teaching and then going to sit in a room to do research. He loves coming in for 8 AM classes and tells us to find passion in the things we do. Emily and I currently work for Student Life and truly see the impact we make on students and that is why we love our jobs! 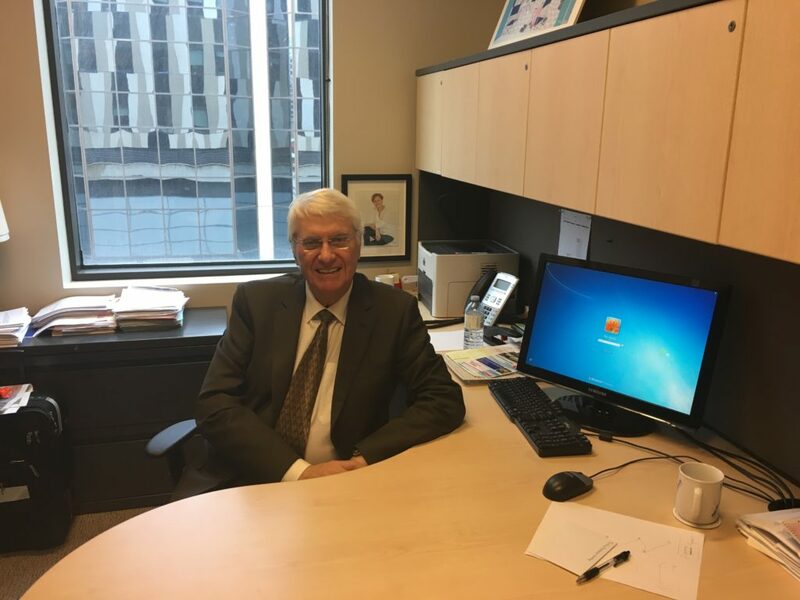 Dr. Roy Morley continues to be a noteworthy Professor at Ryerson and has been recognized for his accomplishments by Ryerson’s President, Dr. Mohamed Lachemi. He has inspired me as a graduate and his advice definitely touched the heart. For more inspiring advice for your graduation attend The Last Lecture filled with amazing stories from graduating students, alumni and professors. Event details below. 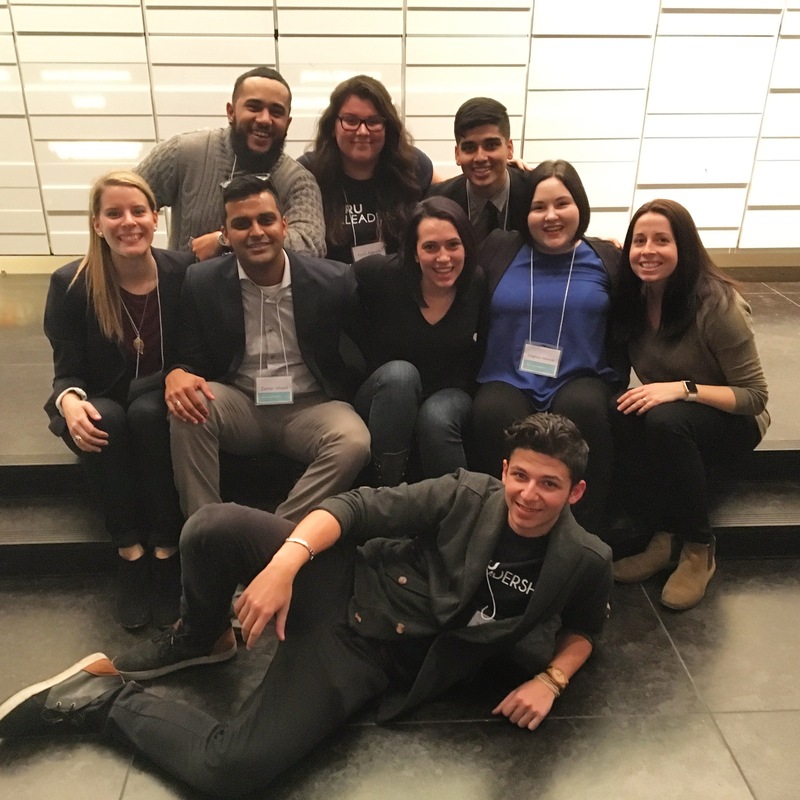 RSVP today at ConnectRU and learn more about all the other #RoadFromRyerson events this year.